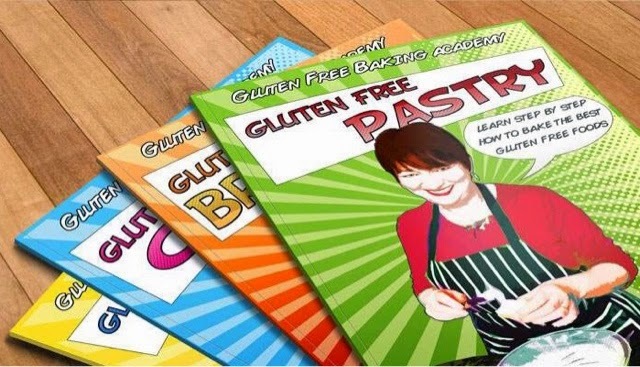 Gluten Free Baking & Living have brought out a variety of downloadable online baking courses - the Gluten Free Baking Academy. Having not yet completely mastered the art of gluten free baking I was intrigued to give them a go. 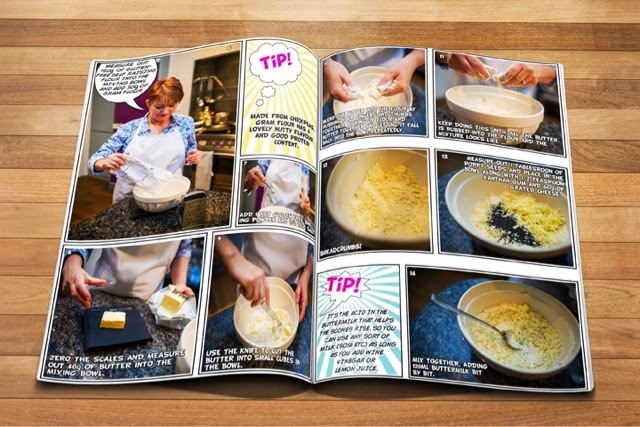 The digital booklets are printable, straightforward and they are in a comic book style with photos to show each step of the recipe. I was sent the course bundle and I tried them all but my favourites were the scones and the cupcakes. I loved how the gluten free cheesy scones turned out. They have an amazing texture and are so deliciously cheesy. The best thing about these recipes is the textures, the cupcakes were light and spongy and the gluten free bread was the most 'bread-like' texture of all the gluten free bread I've made. I found this a great way of learning more about gluten free baking, the step by step really photos help to make them understandable and easy to read. 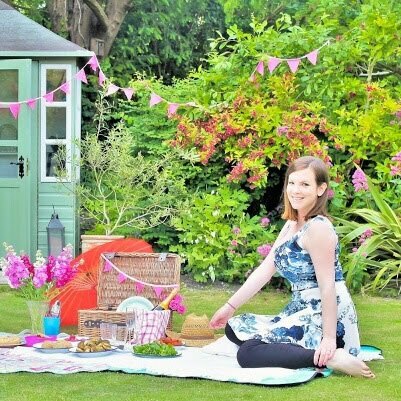 Whether you are gluten free yourself or want to learn to bake gluten free for a family member or friend, these courses are a great idea.